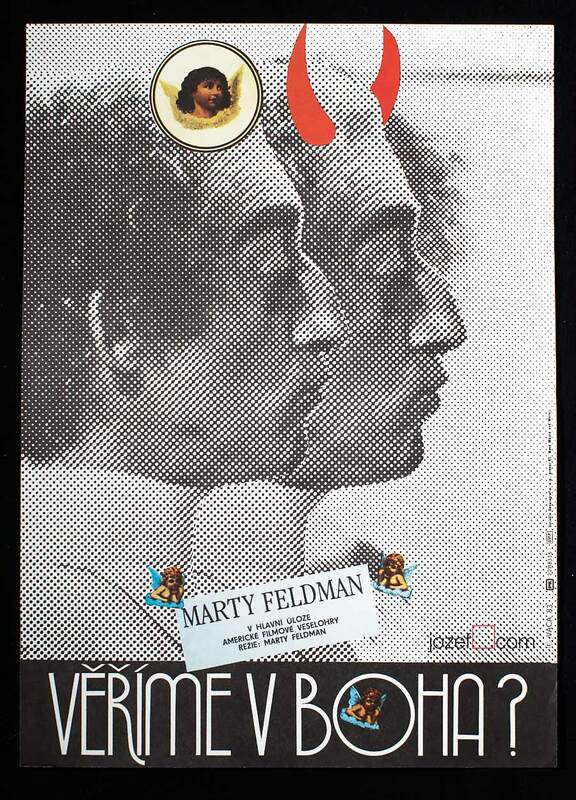 Excellent dynamic collage poster created for American musical by Czech poster designer and artist Zdeněk Ziegler. West Side Story, collage poster by award winning poster artist. 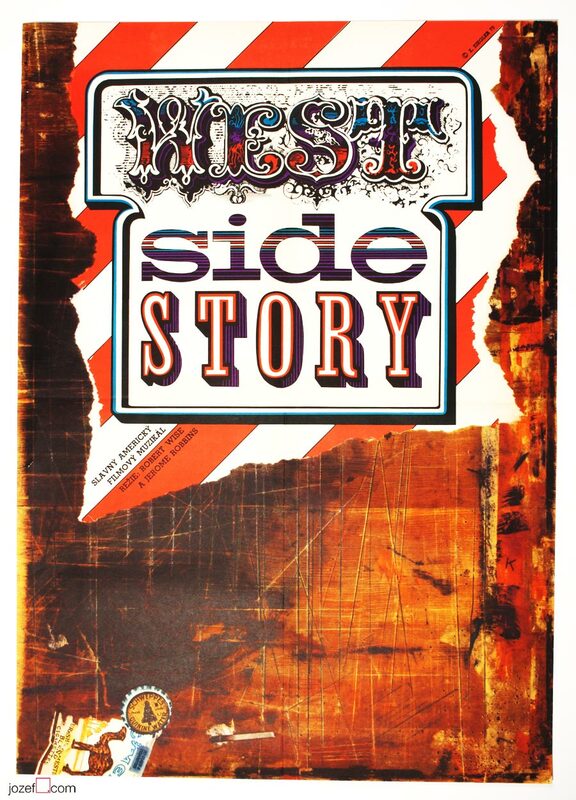 Fantastic movie poster for Jerome Robbins’s and Robert Wise’s Oscar winning West Side Story. 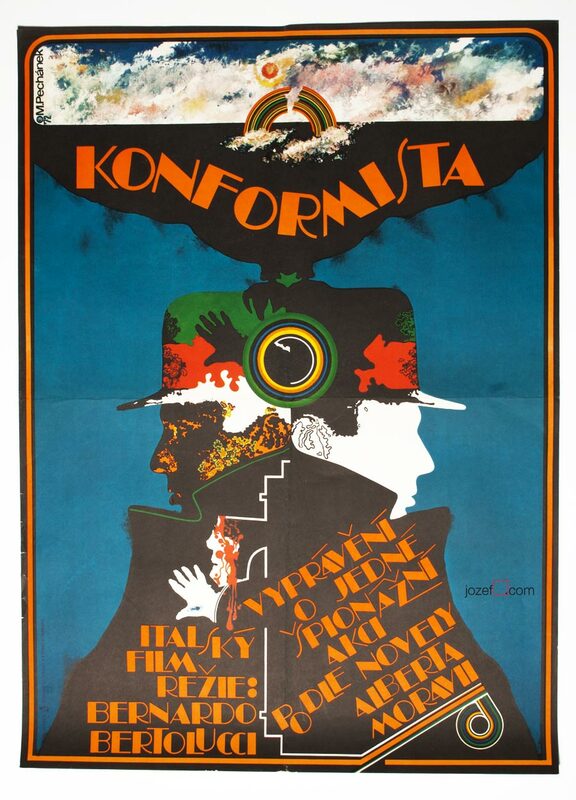 Poster was created by Czech poster designer and artist Zdeněk Ziegler in 1973. 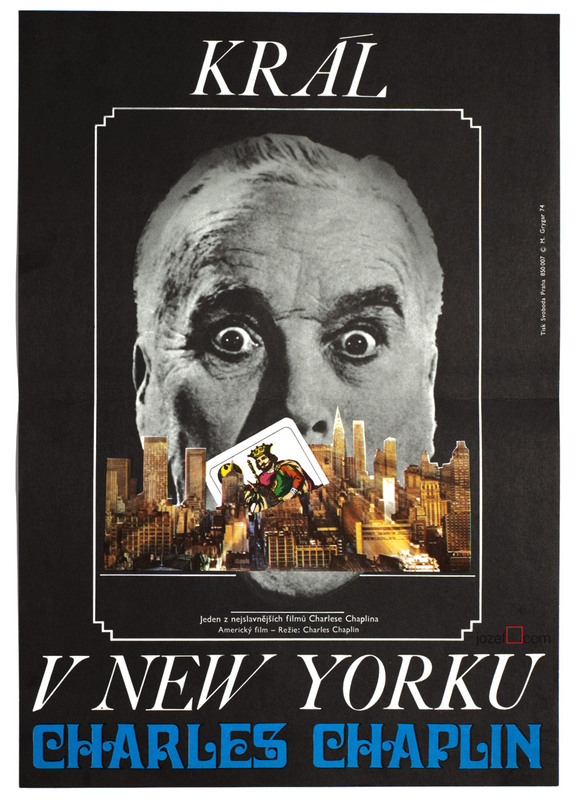 Large A1 poster size, previously folded. 2cm crack and other small cracks on the left edge. Excellent condition. Zdeněk Ziegler available in our poster store. 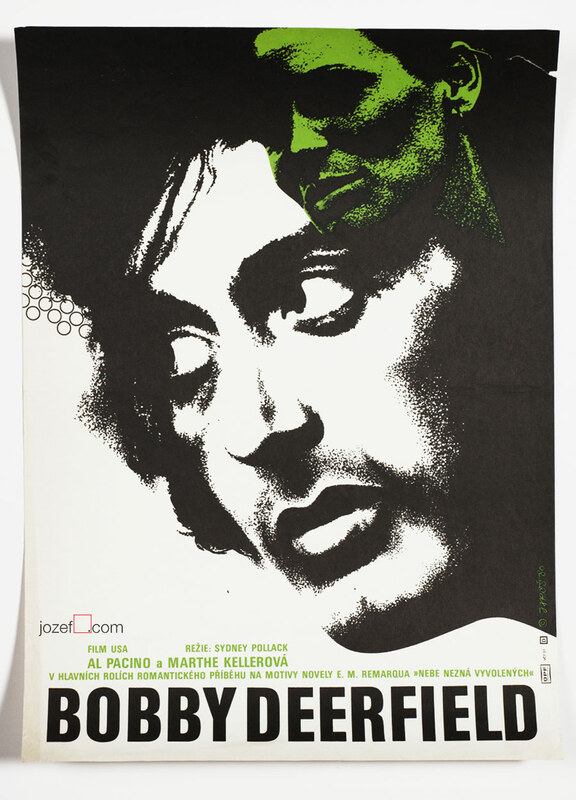 Be the first to review “Movie Poster – West Side Story, Zdeněk Ziegler, 1973” Click here to cancel reply.